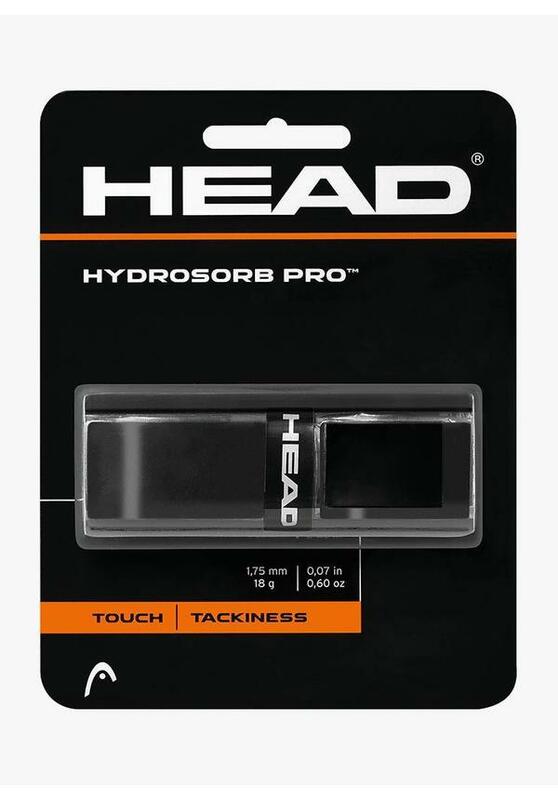 The Head Hydrosorb Pro Replacement Grip is considered the best replacement grip in Head’s collection. The Head Hydrosorb Pro Replacement Grip is thinner than average replacement grips, which guarantees a lot of feel and optimal ball control. This grip has a lot of perforations so sweat is easily drained and your hand remains dry. This provides you a firm grip on the racket throughout the game. 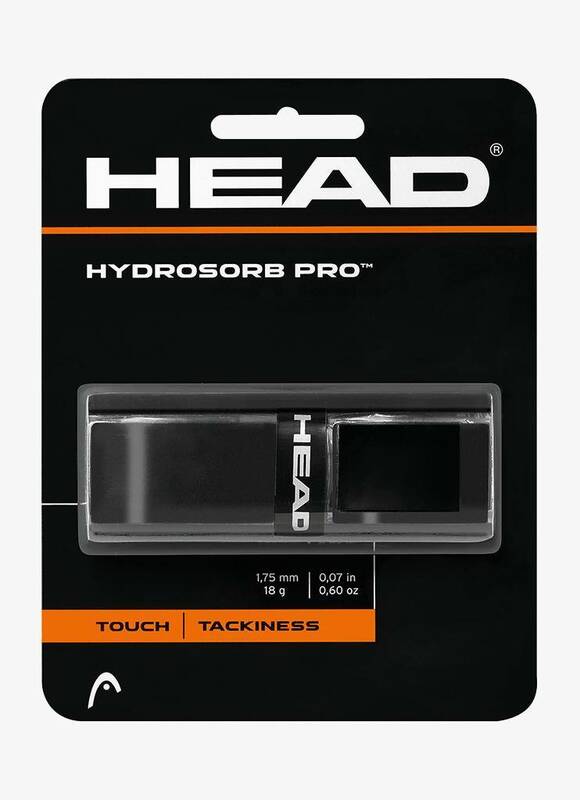 The Head Hydrosorb Pro Replacement Grip is also equipped with the so-called 'twin-channel' system. These two materials not only ensure optimum air circulation but also a better shock absorption. This grip is highly popular among squash players because it is a sticky and comfortable grip that offers a lot of feeling and control. 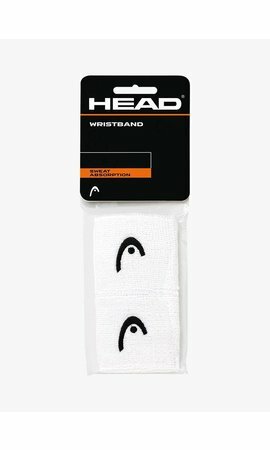 The Head Hydrosorb Pro Replacement Grip comes in black and white. 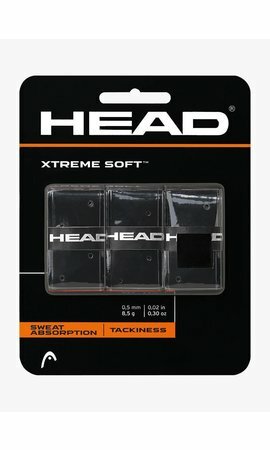 The ultimate replacement grip by Head.